Media analysis from the Missouri School of Journalism. 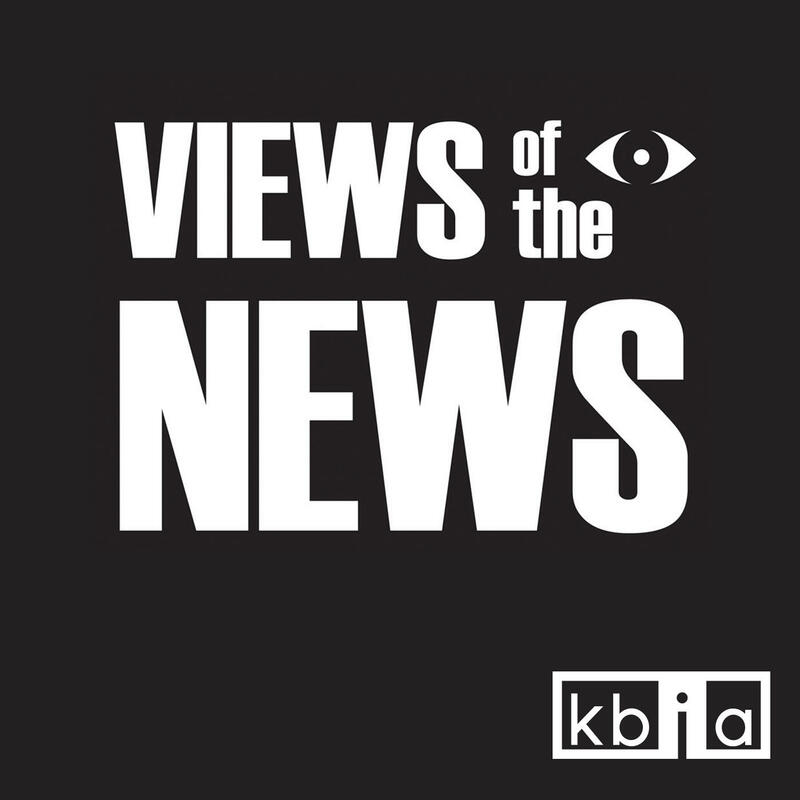 Views of the News: Ala. Editor Suggests Ku Klux Klan 'Ride Again' In D.C.
Views of the News: Could Thursday Be the Biggest News Day of 2018? Views of the News: Why Didn't NBC Run Farrow's Weinstein Story? Views of the News: In Contempt of Court?